Viriddh Wellness is India's first integrated clinical based wellness center in jayanagar.Vriddhi Fitness is state of the art fitness center located on the 7th floor housed in a 30,000 sq.ft single roof carpet area with different sections for weight training, cardio, atletic training, weight loss and group classes. 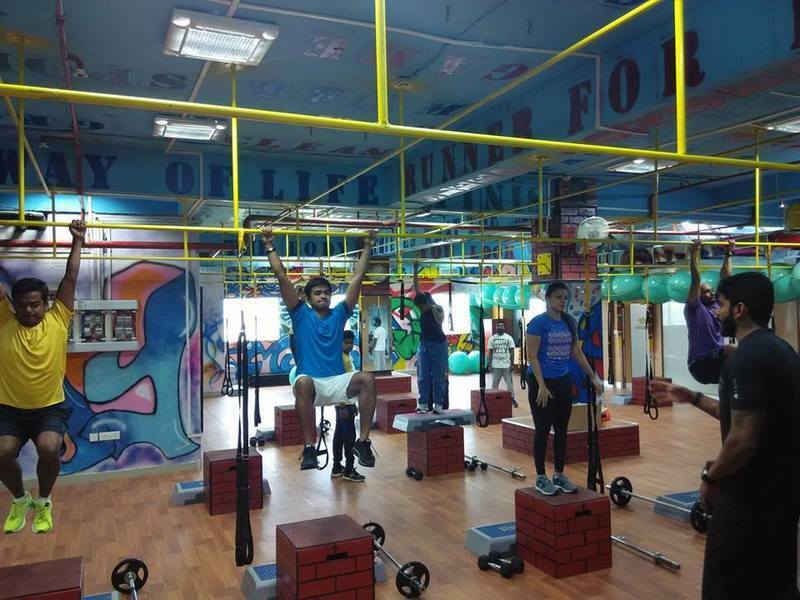 It is housed with latest and world class equipments and certified, well trained on floor & personal trainers to always assist you at all times. Our Fitneescenter has programs for all fitness seeking individuals, and out Fitness Director plans each and every individual fitness program depending upon their target and what they look forward to. Also enjoy our steam & sauna in the washrooms complimentary for all our gym members.